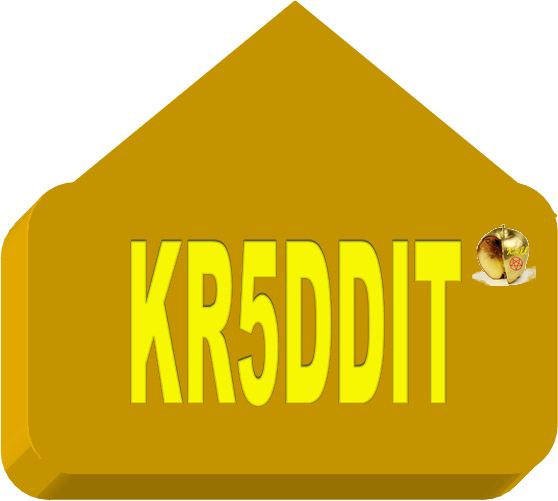 Kr5ddit is a money moderated discussion forum where you can discuss anything we like. We are the owners of kr5dditz, we decide what gets on the front page! kr5dditz are our site currency, and allow you to moderate. You can buy or earn your kr5dditz. You don't need an account to post, but you won't get your kr5dditz without one. FAQ - Our Frequently Asked Questions. Edit this page at sidebar. Should CBS News have shown the part of the God Emperor? CBSNews, how can you censor reality? GLENN BECK AI/ML MANIPULATES PICTURES INTO ANYTHING THEY WANT! a 62-year woman can get pregnant? No? There is No no! Rich and Powerful with the Trumpcock! All talks, no action on "Fake News"